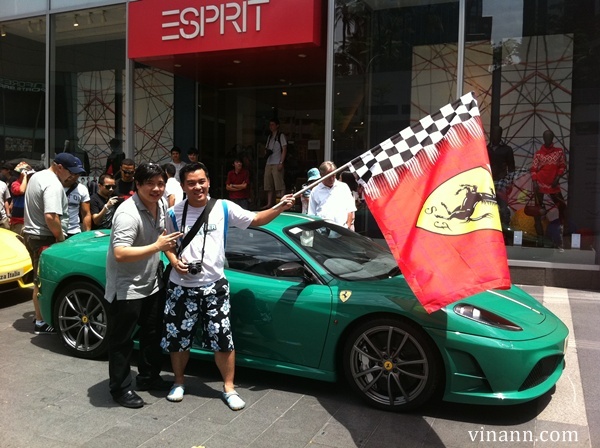 The largest Ferrari gathering at Pavilion on 31 Oct 2010. 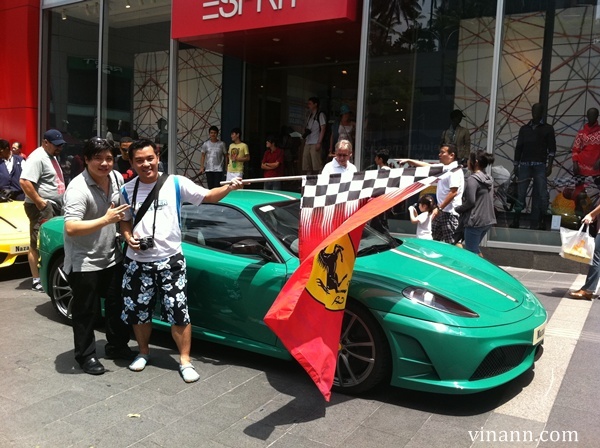 Its managed to break the Malaysia Book of Record with attendance of 144 Ferraris. 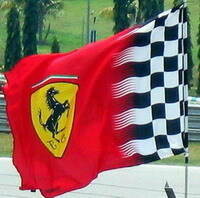 The Prancing horse which signify the victory, power and speed. 458 italia - the main center point of attraction. Ericyong77 just like his twitter handle. 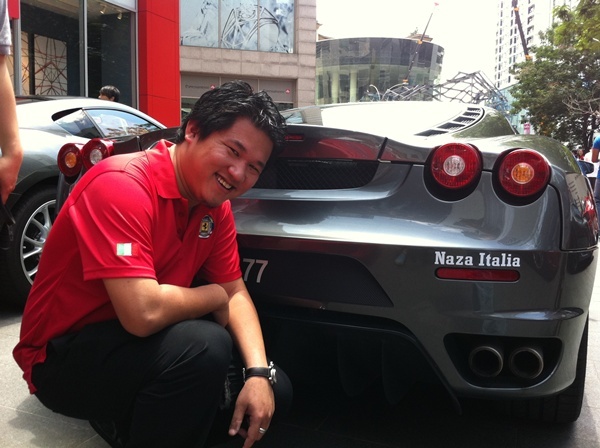 When all the Ferrari were on conveying to Cyberjaya..
After that, we were given chance...! Here some video on the venue! 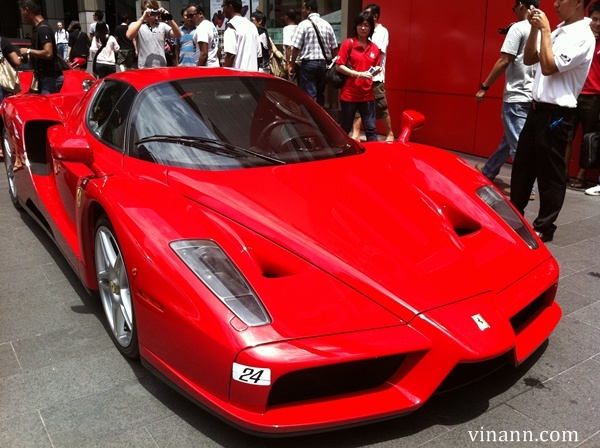 Its not perfect without the perfect engine sound of Ferrari! 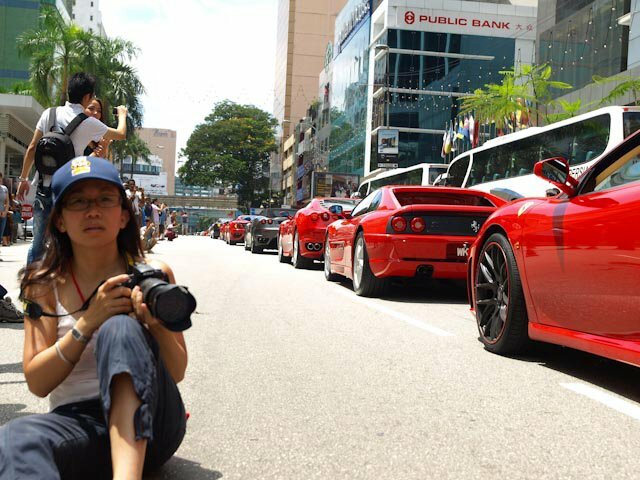 This video is a 9 mins 28 second long video... can you spot any Ferrari which familiar to you?